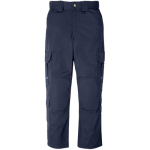 Built to meet the needs of EMS professionals worldwide, the 5.11 Taclite® EMS Pant provides a warm weather alternative to our traditional twill EMS pant. 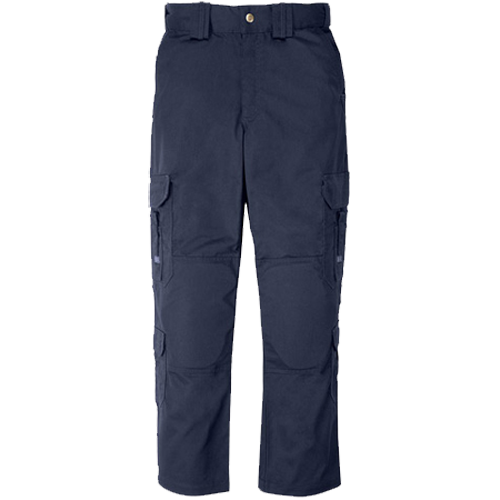 Built to meet the needs of EMS professionals worldwide, the 5.11 Taclite® EMS Pant provides a warm weather alternative to our traditional twill EMS pant. 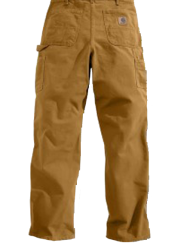 Crafted from 6.14 oz. 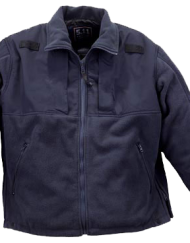 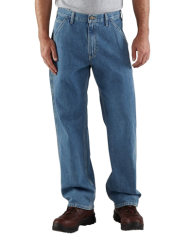 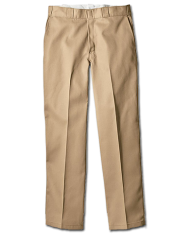 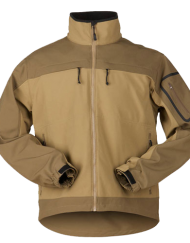 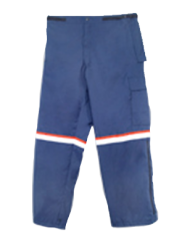 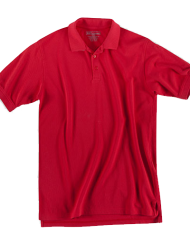 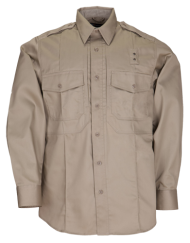 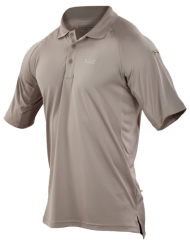 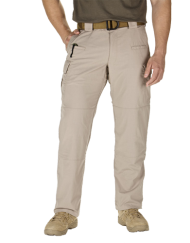 Taclite poly/cotton ripstop fabric, and treated with Teflon® for soil, stain, and moisture control, the Taclite EMS Pant offers superior protection against scuffs and abrasions while remaining lightweight, breathable, and flexible. 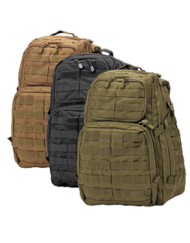 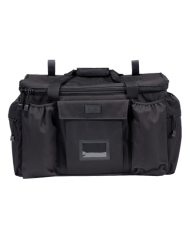 EMS-engineered cargo pockets feature internal dividers to sort your gear, secondary cargo pockets at the calf offer convenient storage, Double-Time™ belt loops provide enhanced anchorage for accessories, and a rear web strap allows you to customize your loadout quickly and easily. 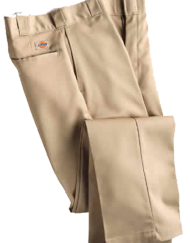 The double reinforced seat and knees offer enhanced resilience, while integrated kneepad pockets (kneepads sold separately) provide superior protection and comfort when working on concrete or asphalt.